Pastor Charles Stanley Teaches God’s Word! Pastor Charles Stanley has been Pastor at First Baptist Church in Atlanta, Georgia. Along with his radio program, he has shared God’s word in a way that only he can do. Here are some encouraging scriptures that he has taught on. Proverbs 1:5 let the wise listen and add to their learning, and let the discerning get guidance. 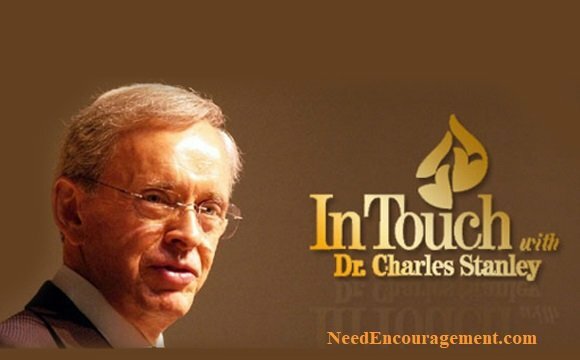 Pastor Charles Stanley Is A Man Of God! 30 Truths That Guided Pastor Charles Stanley! Pastor Charles Stanley Talks About Perfect Faith! Pastor Charles Stanley Talks About Taking Up My Cross!